Yahoo first announced its intention to acquire the popular blogging site Tumblr on Sunday, and it has made the $1.1 billion deal official this morning. CEO Marissa Mayer is clearly trying to make good on her promise of turning Yahoo into a daily visit for all Internet users. Tumblr currently has over 100 million users, with them producing more than 50 billion blog posts. Not only are people signing up for the service regularly, but they are actually using it on a daily basis to produce new content, which is why the blogging platform is so desirable to Yahoo, even at such a high price tag. One of the major problems Mayer was faced with upon taking over at Yahoo was an aging user base. The Tumblr acquisition should help alleviate that by giving Yahoo a website that younger Internet users tend to visit. This gives the company some readers in a very advertiser-friendly age group. 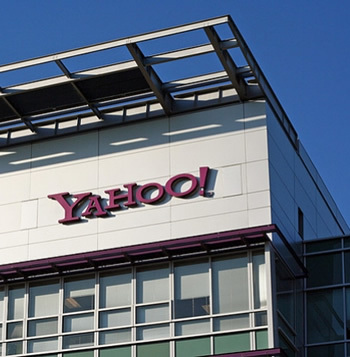 In addition to the popularity of Tumblr with a younger demographic, the site is also growing steadily on mobile, which is a place Yahoo is hurting. For Mayer and her company, this opens up new new opportunities for advertising that were lacking before this deal. Of course, there are some serious risks in this move for Yahoo. The biggest of these is the fact that Tumblr does not make very much money in its current state. In 2012, the blogging platform only generated $13 million in revenue. This means Yahoo is going to have to make some changes in order to monetize the site, which could upset its current dedicated users and cause the profit potential of this deal to go up in smoke.